You want to check your son's/daughter's phone activities. 2. Quickly go to Settings > Apps and then uninstall the app locker application. Here, we are taking advantage of lagging on the startup. 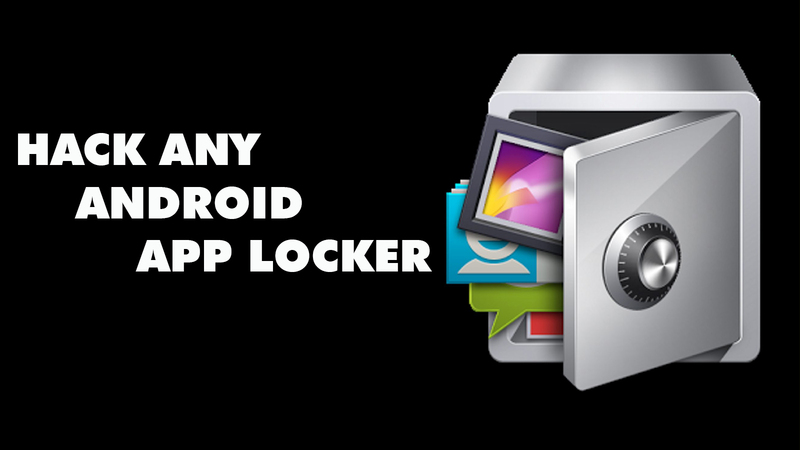 Usually the app locker applications take a while to start, so you can get access to the protected folders or settings for a short period of time. If you have any doubts, feel free to put in the comment section below. I would like to answer it.